If you are also wondering whats with the peculiar name of this dish which literally mean okra fish in malayalam; there is no great story behind it. As far we understand this simple creation is very local to Kannur, a region in the North Malabar and gets its name because of its similarity to the fish curry. Just that the fish is substituted with okra . A great recipe for everyone. * You can cut the okra into 2 -3 pieces same as for sambar. Heat some oil (1-2 tablespoon) in a pan. Add the cut okra, ginger, onions and saute for about 10 minutes till the okra is medium cooked. Put some turmeric powder. Add the sliced tomatoes. Add water and cover. Let it come to a boil. Make sure the okra doesnt get over cooked and thus mushy. Meanwhile, grind the grated coconut, a pinch of turmeric powder, coriander powder, dried red chillies, jeera, garlic and curd into a fine paste. Add this ground mixture to the okra. Let it simmer on low heat until everything incorporates well. For seasoning; add oil, fry the garlic and chopped shallots until golden brown, then splutter mustard seeds, dried red chillies and curry leaves. Adjust the salt. Simple and delicious looking curry. Hey girls..We were just wondering..ethenthu peranu ennu, we make something very similar, but vendakka alla thakkali anu main ingredient ennu matram, will try this too ketto..Looks yummy, chorinte koode kidu ayrikum..
thats really new 4 me...never tried this combo...sounds delicious!!! This is totally new one for me.. good one.. Looks great..
woww nice curry n pic..
Wat a beautiful dish, looks delicious.. Totally new one for me..looks great..will try this. Eghane oru peru kettite ella,njan oru kannur kariyane..:) enthayalum kandittu adipoli ayittundu. This looks wonderful. I love the spices and use of coconut. Yummy curry!! Never heard of this dish before. Njangalum ethu pole thakkali curry annu vekkunathu, recipe is a bit different though..Would love to give it a try since okra is my fav veggie..
the looks is killing here...gorgeous colour and such a creamy gravy. love it. That looks perfect! I am sure it tasted awesome!! looks so inviting and delicious!! Gravy looks so good. Nice recipe. That fist picture was a very beautiful click. YUM! Okra is one of my favourite veggie...and this curry looks really tempting! lovely click! yithu polla onnu njan etta blogyil undu..ennikku bayankkaram eshttam annuu..
sounds like a better version of more kozhambu we make.. gonna try it! 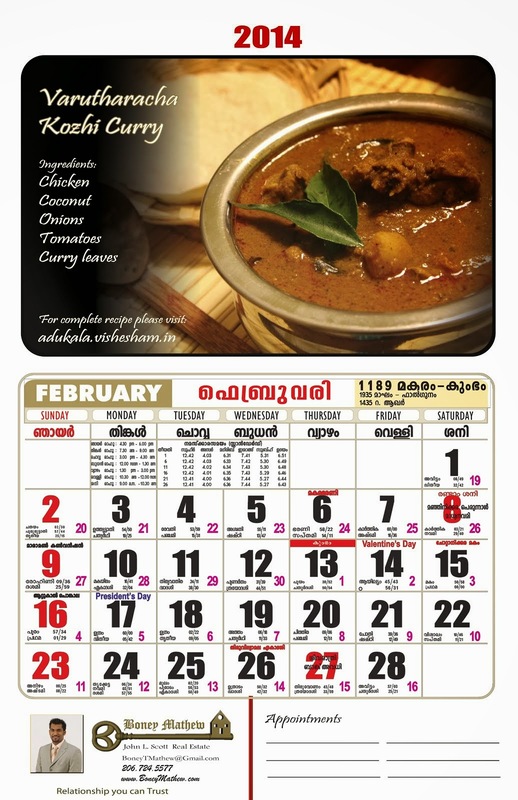 Kanditu kidilan ayitundu..Its a shame that I have never heard abt this curry me being from Kannur.Undakki nokkanam..I never make any gracy with vendakka. that is an interesting name for a veg curry.. never had this before... sounds like a great curry! Tried it last weekend and it turned out GREAT!! Thanks for the step by step instructions ... you guys are doing a great job!